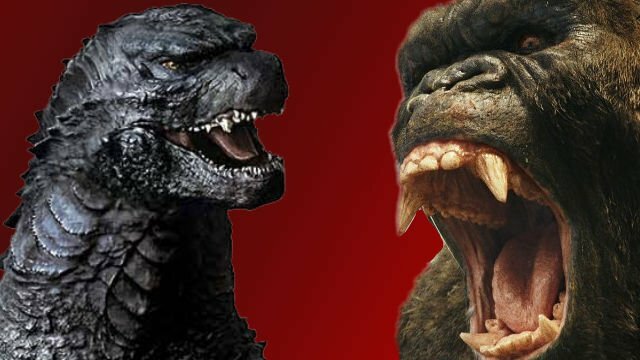 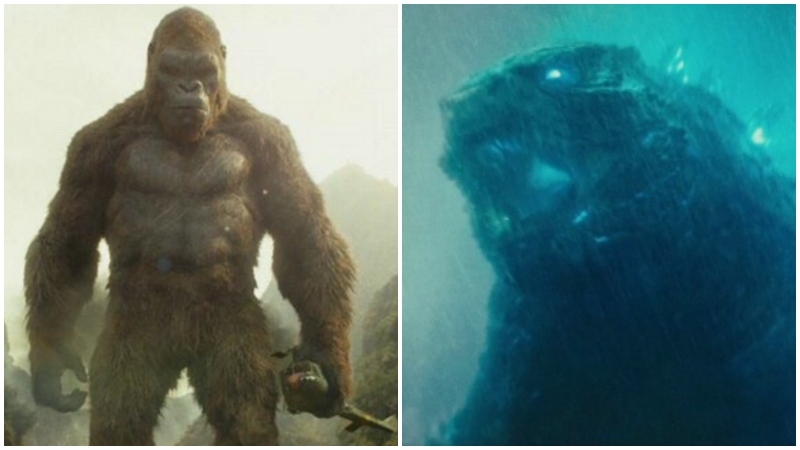 Production Begins on Godzilla vs. Kong! 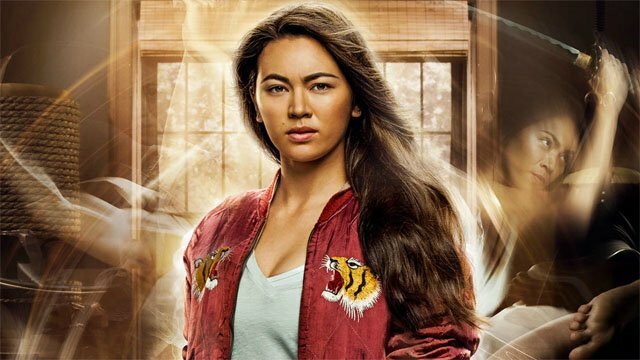 Game of Thrones veteran Jessica Henwick has lined up one of her post-Iron Fist gigs in Legendary’s upcoming Monsterverse movie. 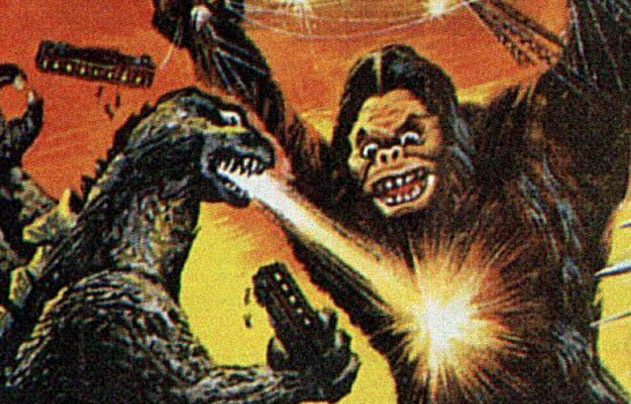 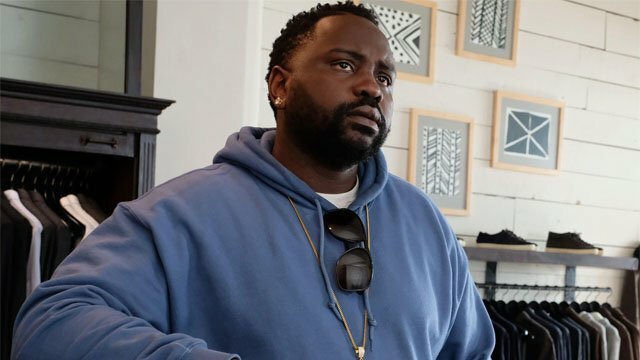 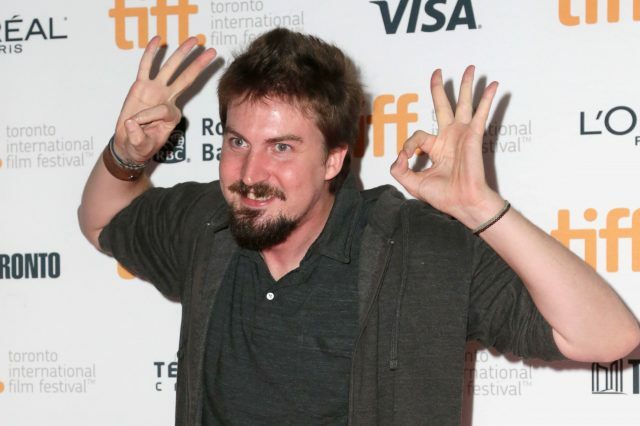 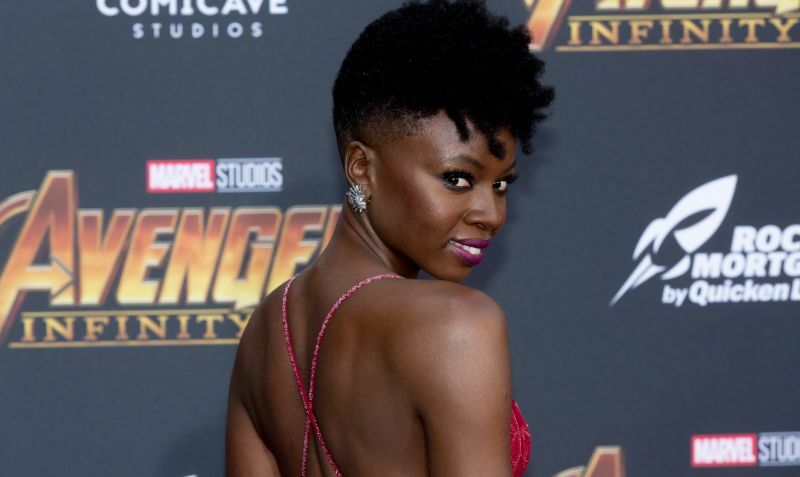 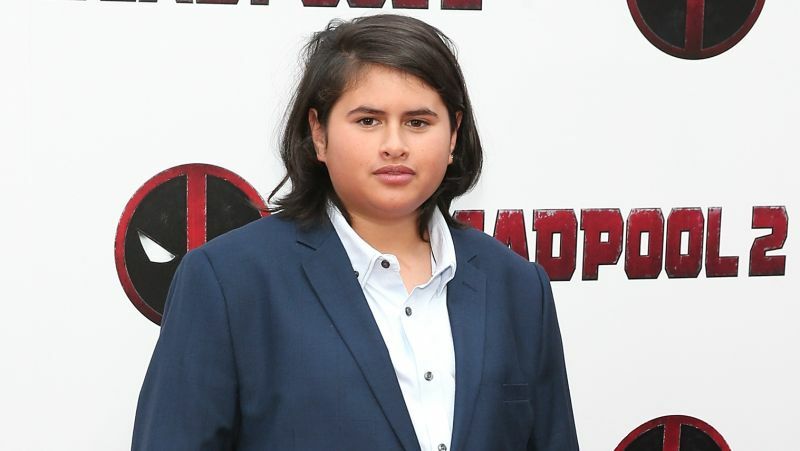 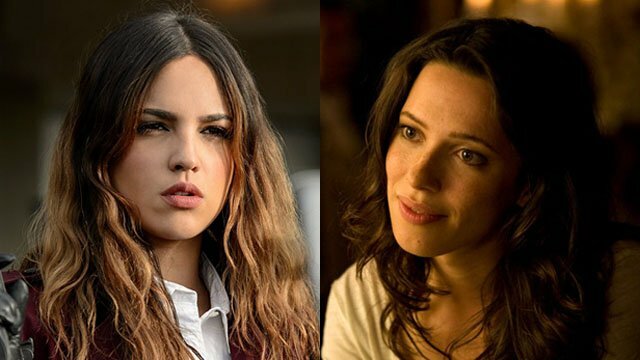 Gonzalez and Hall are joining Millie Bobby Brown, Julian Dennison, and more for 2020’s showdown between Godzilla and King Kong.